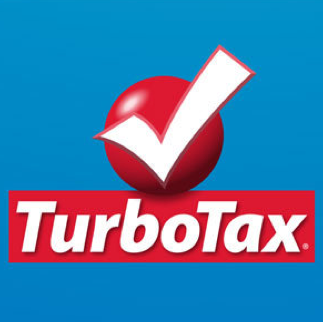 In the spirit of tax day, I wanted to write about my experience in reporting a privacy vulnerability in the most popular tax preparation software on the market: Intuit’s TurboTax. I have been using TurboTax for quite a few years for my taxes and this year I found they offered an Android app. 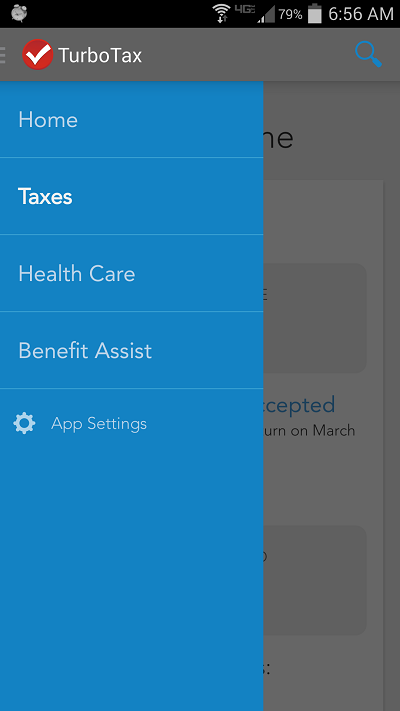 At first, I wondered if people really did taxes on their phone, though in Intuit’s defense, the app looks to be catered more towards tablets. Being that TurboTax contains some of my most sensitive data available, I decided to take a closer look into their app. This led to my discovery of a vulnerability allowing email account enumeration of every user in their system. Though not exactly a critical vulnerability, it was a privacy issue worth reporting and fixing nonetheless. The endpoint at least made a distinction between the logged in user and the userId being requested, though it still exposed the email address of every user in the system. Again, not an earth-shattering vulnerability but users typically don’t like their email addresses exposed for any malicious actor to harvest and use for spam. data = "grant_type=authorization_code&code=" + code + "&redirect_uri=https%3A%2F%2Foauth2.intuit.com%2Fnativeredirect%2Fv1"
I was impressed that Intuit actually had an official process for reporting security vulnerabilities, making it easy to contact the correct team to patch the issue. 2015-02-05: Update received: abuse monitoring in place, but patch still scheduled. No API abuse found. Intuit was extremely responsive during this process. The report came at their busiest time of the year and, while the full fix timeline may seem extended, they immediately took measures to monitor any abuse of the vulnerability. As Intuit explained, their objective was to keep customer data safe while making sure there was little service interruption to customers during the mitigation process. Intuit’s security team expressed their thorough appreciation for my report and added me to their Security Researcher Acknowledgements page. Randy is currently a Senior Software Developer/Security Analyst at XDA, where he's involved in most aspects of maintaining current software and developing new concepts. Before entering the development world, he was a Systems Engineer for a SMB, which helped build system skills that he still uses today.